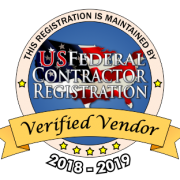 Business Association Archives | Academy Roofing | Commercial and Residential roofing contractor and repair company in Atlanta. We are proud to acknowledge our CEO and Leader, Jennifer McGrew. 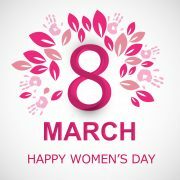 Her tireless efforts to family, community and our company keep us all growing strong. The joy and honesty in which she conducts herself in this life are humbling to witness. 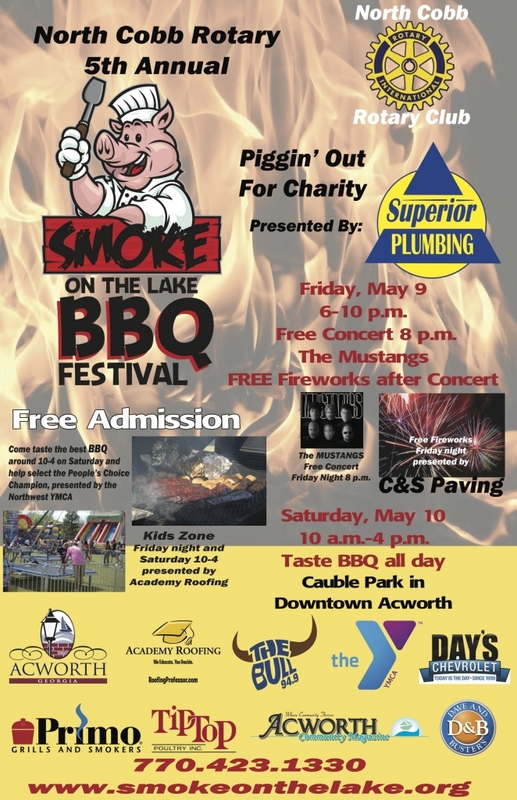 Come join us Friday night and Saturday for the 5th annual Smoke on the Lake BBQ festival. Academy Roofing will be located near the Kids Zone so stop by and say hello. We look forward to a a great weekend and tasting some barbecue. 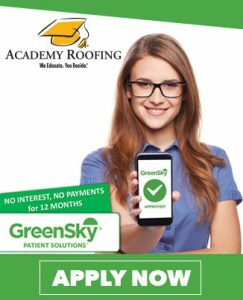 Academy Roofing and its owner would like to thank Adio Life Chiropractic for their continued care and customer service. 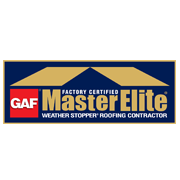 Academy Roofing’s owner suffered from frequent migraines but ever since going to Dr. Mark Jones at Adio, the migraines are few and far between. 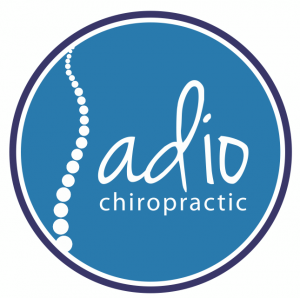 We would like to say thank you and encourage anyone in the area to start seeing Dr. Jones at Adio Chiropractic. You can visit them online at AdioLife.com. 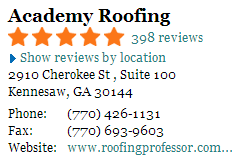 Academy Roofing has been serving the Kennesaw area since 1999. 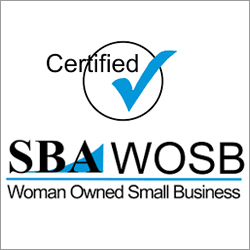 We are based right in downtown off Cherokee Street and are a proud member of the Kennesaw Business Association. 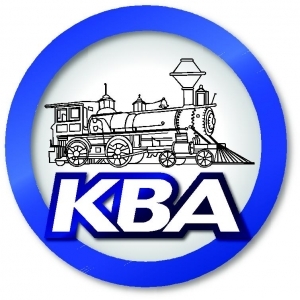 The KBA’s mission statement states that the KBA is devoted to the improvement of the business conditions and community in the area of Kennesaw, Georgia, through the promotion of higher business standards and better business methods; through the encouragement of uniformity, networking, and cooperation by the business people and retail merchants; and is established for the encouragement of the use of goods and services for the Kennesaw locality and the members of the KBA. The KBA is a great organization that organizes many events for the city such as the Big Shanty Festival and the Taste of Kennesaw. Academy Roofing is proud to announce we are a member of the Cobb Chamber of Commerce. The chamber’s vision is to provide leadership to ensure that Cobb County is the most competitive community in comparative markets and be recognized as such. They provide many valuable resources. The Cobb Chamber of Commerce is the 7th largest Chamber in the Southeastern U.S. Currently you can go to Kudzu.com and vote for Academy Roofing in the Best of 2013 Contest. 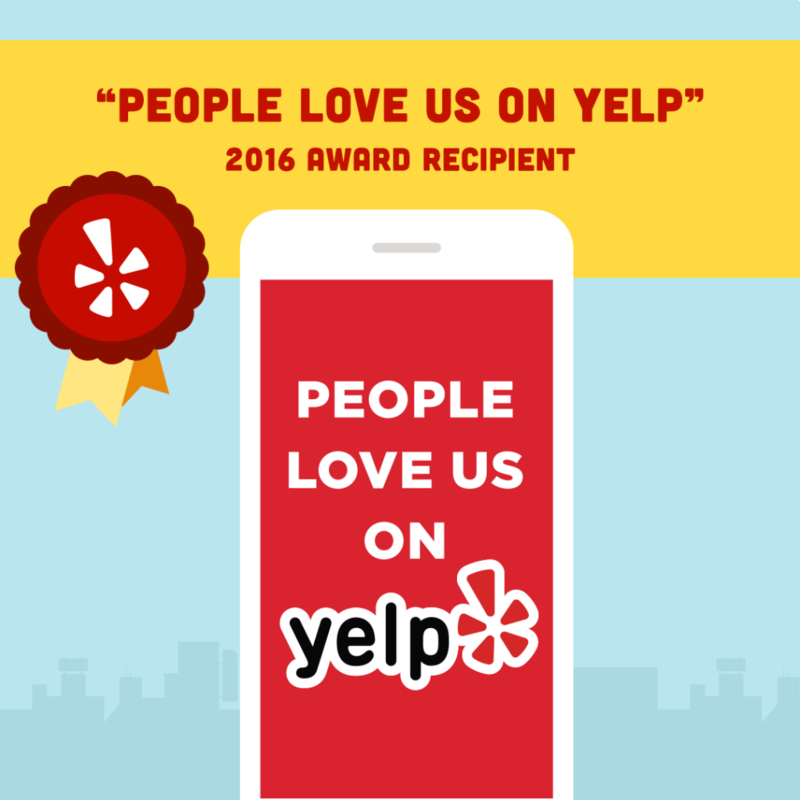 With close to 400 five star reviews, Academy continues to make customer service a top priority each year.